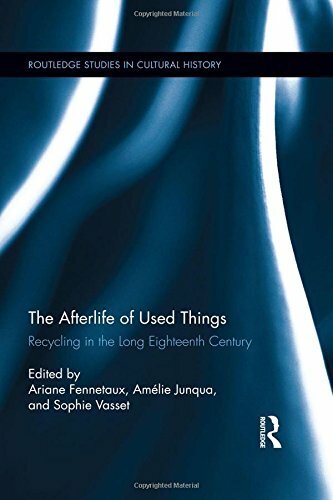 Ariane Fennetaux is Senior Lecturer in 18th-Century Studies at Université Paris Diderot. Amélie Junqua is a Senior Lecturer at the University of Amiens. Sophie Vasset is a Senior Lecturer at Université Paris Diderot.